This browser is no longer available for Windows. 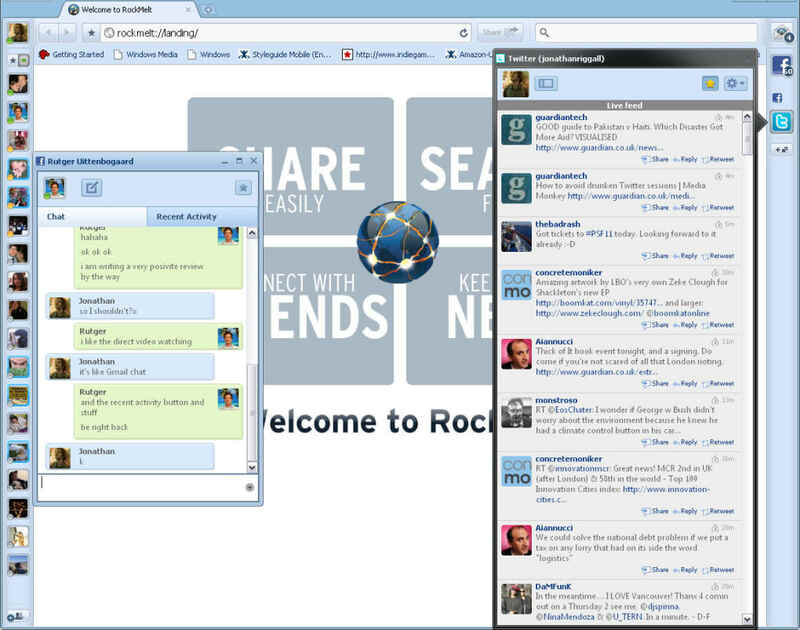 RockMelt is a social browser that integrates Facebook and Twitter, making them a part of your browser interface, not separate tabs. 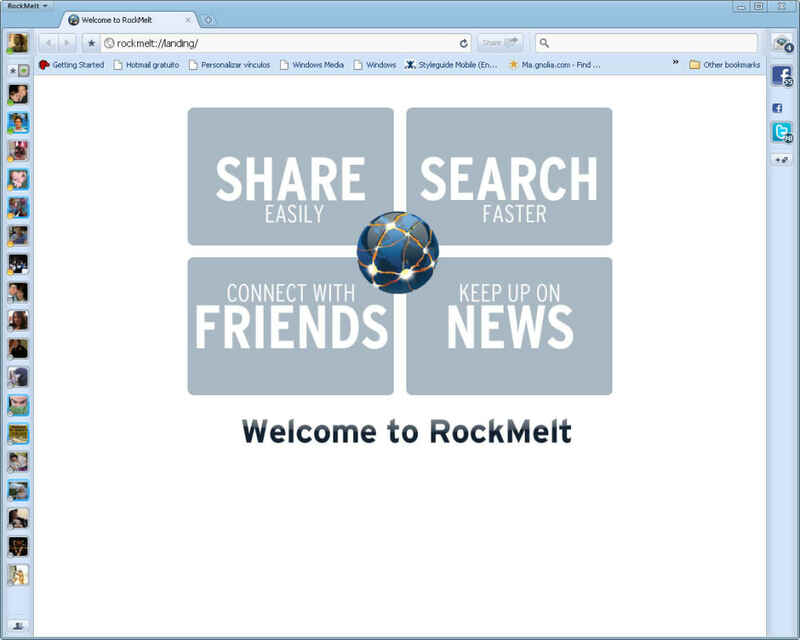 Built on the open source Chromium project, RockMelt is unusual for a browser in that you have to log in to use it properly. 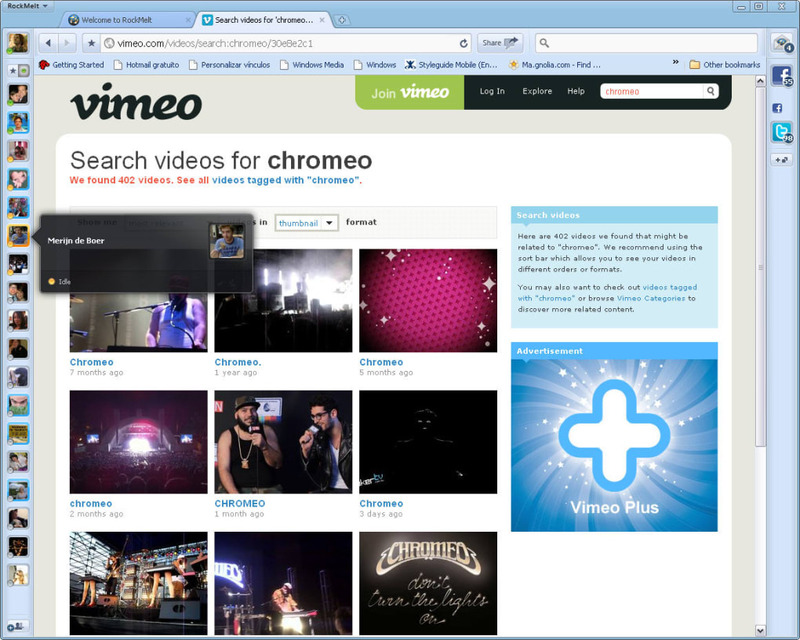 It looks like Google Chrome with two slim sidebars. On the left is a Facebook bar with all your online friends, and on the right a notifications bar, that houses pop-ups for your Facebook wall, Twitter feed plus any RSS feeds you want. You cannot add email at the moment. Clicking the Facebook or Twitter button opens a neat window for the appropriate feed. You can disconnect these window, and float them anywhere on your desktop. The same is true of chats on the left sidebar. 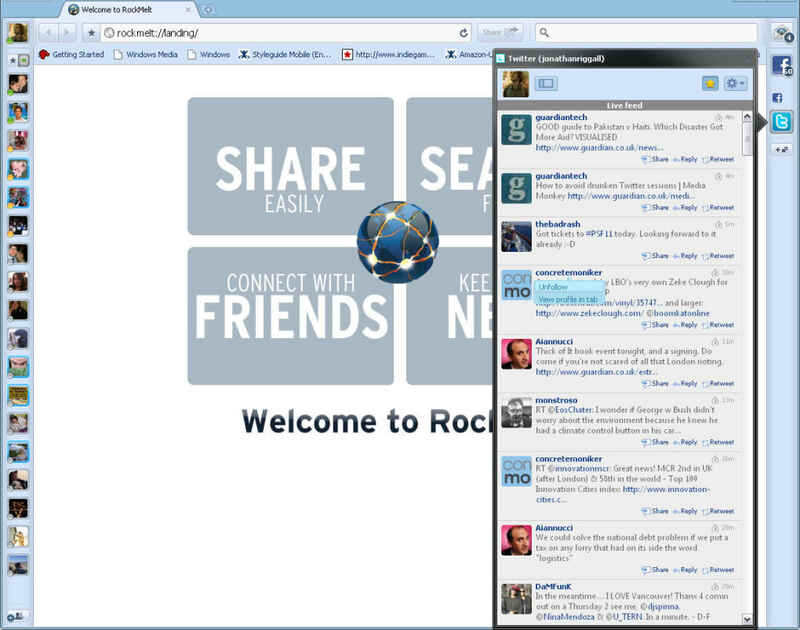 Next to the address bar RockMelt has a Share button, allowing you to quickly post interesting links to Facebook or Twitter. 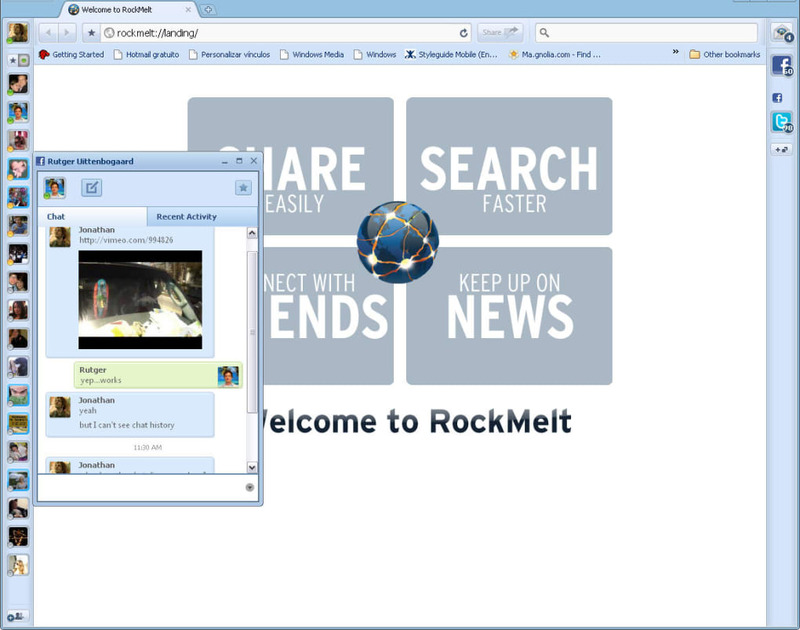 If you're a heavy Twitter and Facebook user, RockMelt will really suit you. 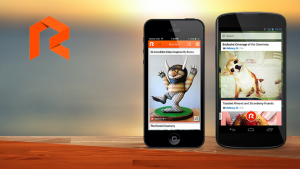 It's fast, very well thought-out and the social integration is better than anything else available. It may be in Beta, but RockMelt looks and feels like a finished product already. RockMelt is a genuinely excellent social browser, building on the already great Chrome to make a uniquely attractive and useful application. Essential. amazing. 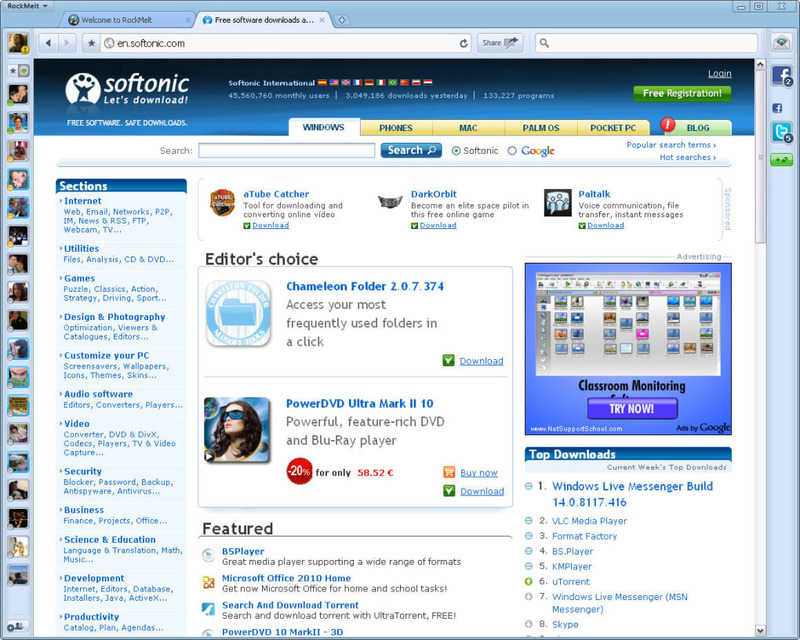 nice browser i am using it for 2 months and it is very nice...keep it on! Sounds great to me, now I gotta find the D/L button. LoL. Sounds great to me! Now I gotta find the D/L button. LoL I just can't seem to locate it. I'll give it a whirl, and letcha know if I digs it or not. Web Browser never like before. 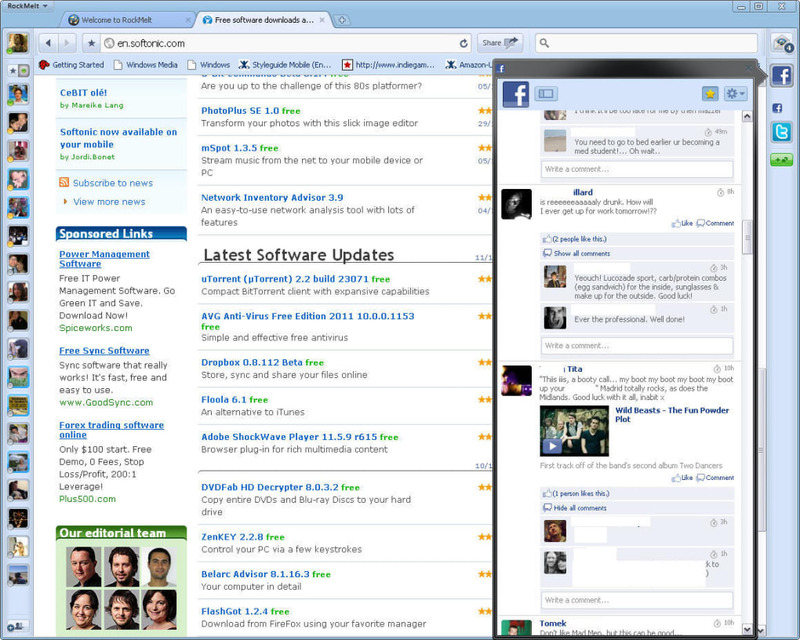 great web browser, intergrated with popular social media and very most stable. if you can windows 7. hello how are you you well ok then good but I want decargar as delivery can link. Pros: Rockmelt. but that only the best Rockmelt. Google chorme = Rockmelt best equal. BRILLIANT!. I have been using this for years! Absolutely no issues what so ever! 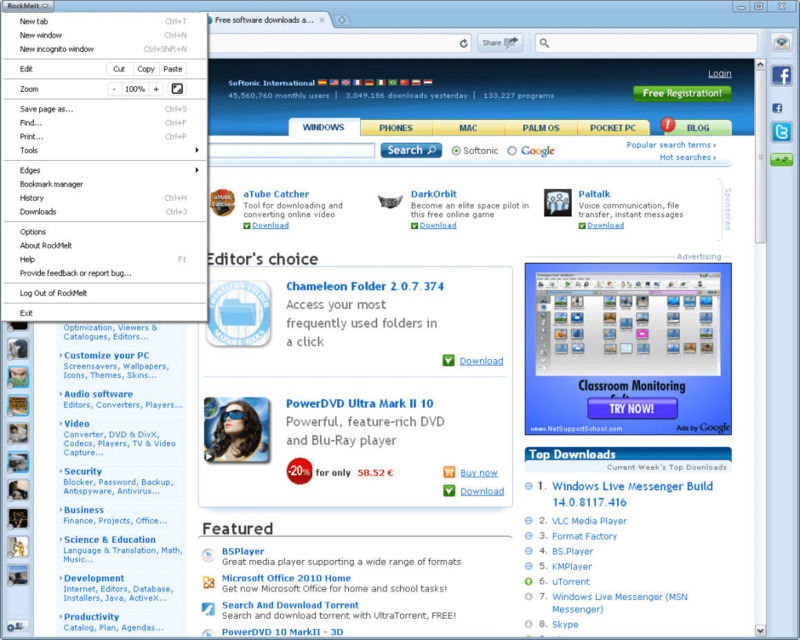 The best web browser I have ever used! 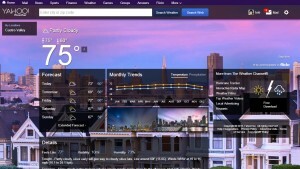 What does the acquisition of Rockmelt mean for Yahoo! ?